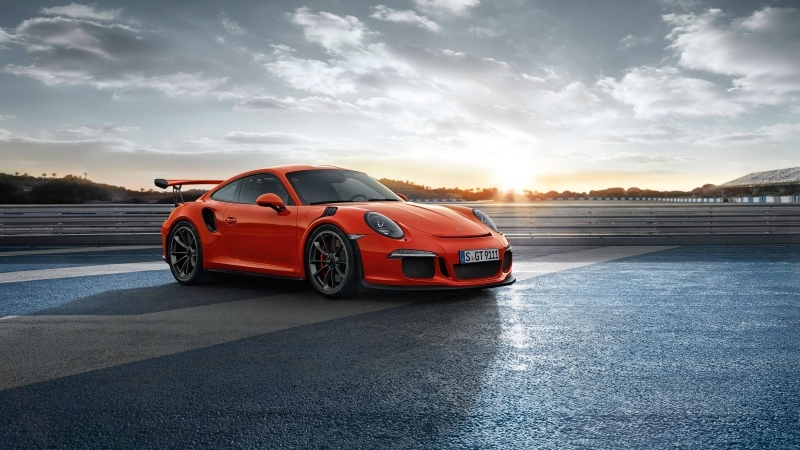 Porsche’s ‘regular’ GT3 is already a very special piece of engineering, with rear-wheel steering, PDK-only gearbox, trick suspension and almost 470bhp from the 3.8-litre flat six engine. So how does the RS compete? Well the RS is wider than a regular GT3; it uses the Turbo bodyshell and those big hips now house the air intakes, forcing more air into the engine at higher revs. 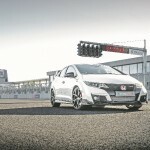 There’s more power from the engine too, which is now 4.0-litres and dishes out a mighty 493bhp. It’s also lighter, only by 10kg, but with more power pushing less weight you get a faster car. 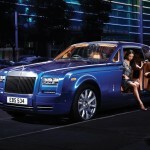 There are options to make it lighter still by adding the lithium ion battery option and deleting the stereo and air con. Finally the suspension has been overhauled significantly. The track is wider, there are stiffer ball joints and even helper springs fitted at the rear, which shows just how serious this car is. 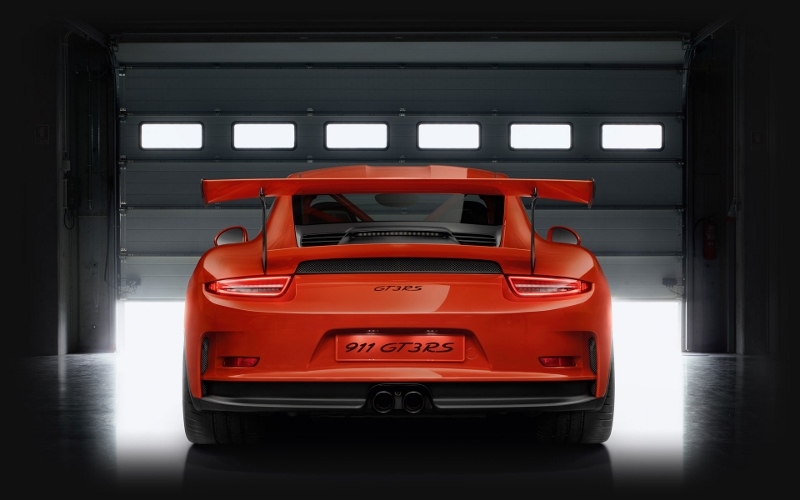 There’s a massive (adjustable) rear wing, bigger air intakes ahead of the rear wheel arches and a deep front bumper, all of which are designed to pin the GT3 RS to the road with genuine downforce. It also shares the delicious centre-lock alloy wheels already used on the regular GT3, although they’re an inch bigger here. The eye-poking orange paint might not be to all tastes, but with the shark-like vents over the front arches and lots of other black detailing a contrasting colour brings out the best in the ultra-aggressive looks. Behind the wheel, there’s a case for saying that the outright improvements in grip, speed and poise are marginal over the regular GT3. But this car is about extremes, which is why Porsche went to the trouble of making a magnesium roof that saves just 1kg compared to a carbon-fibre one. Even in trickle traffic the GT3 RS feels like a racer that’s escaped from the track. The jiggling of the firm suspension and the sensation of power and performance being restrained is palpable, yet it’s not significantly less comfortable than an ordinary 911.